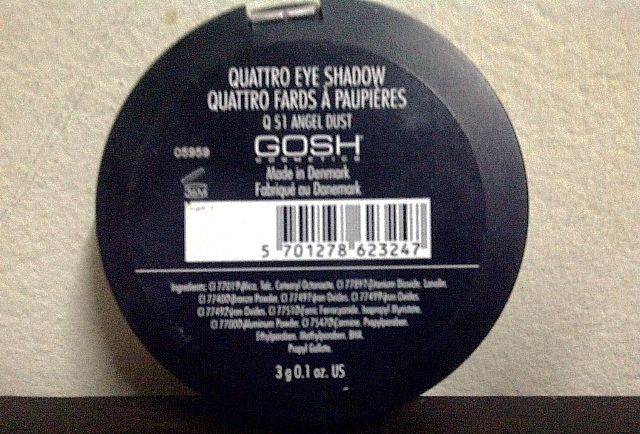 I got the GOSH Quattro Eye shadow in Angel Dust on my first swap with Raelessi. It was my first time seeing a GOSH product so I was excited to receive it. GOSH Cosmetics is “a Danish-based hip and trendy cosmetics, bath & body, and fragrance company”. Based on the website: “The Quattro is a four-colour combination with fantastic pearl pigments. It claims to have a soft and slightly creamy consistency, with unique colour intensity with either shiny micro-pearl effect or matt velvet finish, beautiful and long lasting, and contains no perfume”. First Impressions: The colours look interesting but I don’t think I can pull off a look using all colours in one go. It came, though, with a little instruction on how to use all four colours. It also came with a sponge applicator. It doesn’t have a mirror and the case is quite big (around 2.5″ in diameter) and thick (almost a half inch in height). Ingredients: Mica, Talc, Cetearyl Octanoate, Titanium Dioxide, Lanolin, Bronze Powder, Iron Oxides, Ferric Ferrocyanide, Isopropyl Myristate, Aluminu Powder, Carmine, Propylparaben, Ethylparaben, Methylparaben, BHA, and Propyl Gallate. 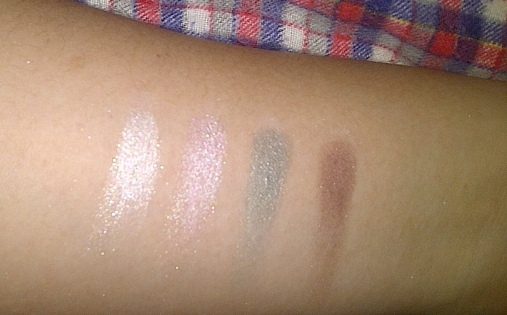 Consistency: The eyeshadows are indeed soft. 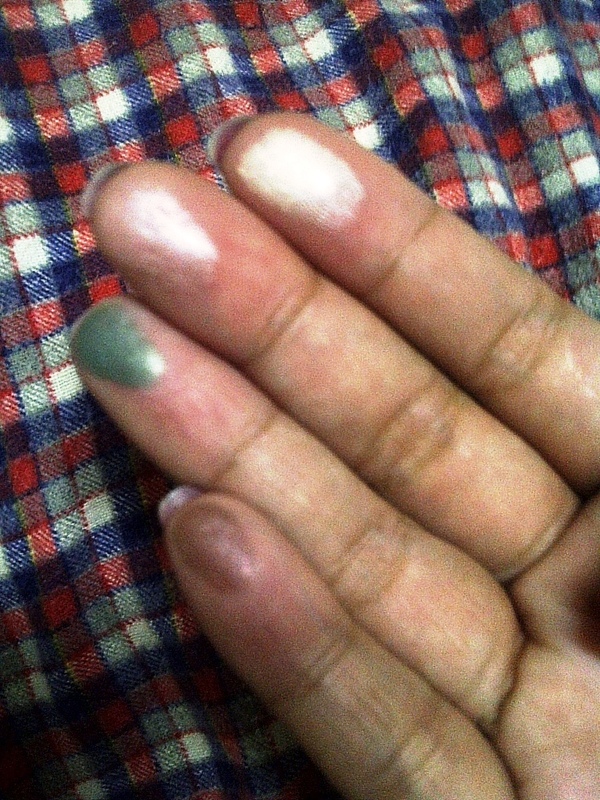 They are also pigmented. Just a light dab on the pan gives a good colour pay off. 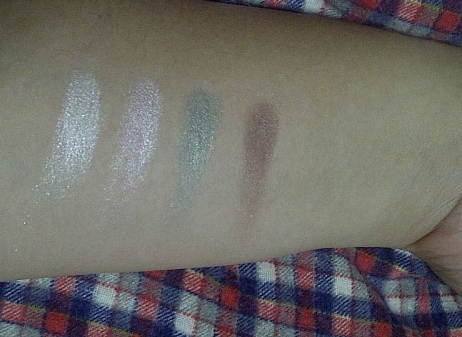 Colour: Angel Dust came in four colours: pink (eyelid), yellow (highlighter), green (middle eyelid), and maroon brown (eye corner). This is what’s indicated in the instruction label but you can use the eye shadows separately. *I used Etude House Proof 10 Eye Primer. 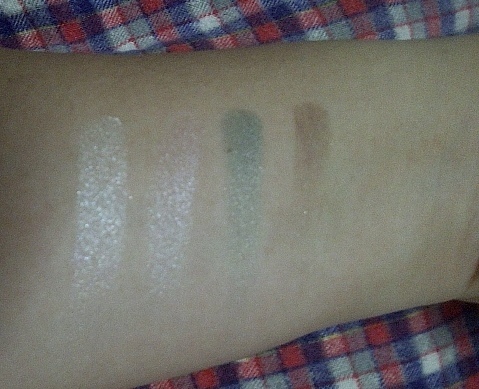 The eye shadows are really pigmented when I swatched them but when I applied the four on my eyelids or arm (as seen in the pictures), the colour really didn’t show. They just look like shimmers. I tried using all four on my lids but unfortunately the finished look doesn’t suit me at all, it came out too light and mostly shimmers. With my oily skin and high humidity here, I experienced that with a good eye primer, the eye shadows do stay long on the lids. They fade after 6 hours or so but they don’t crease and completely disappear. To sum it up, GOSH Angel Dust is still a good quality eye shadow. I still use the maroon-brown-ish colour and the pink/yellow as highlighters. 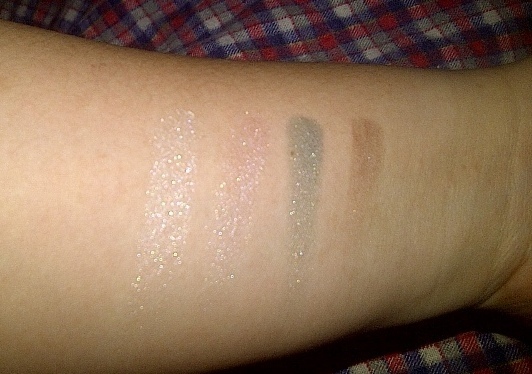 I think that this quad suits people with fairer skqin; I’m NC40 at MAC so the Angel Dust colours are too light for me. 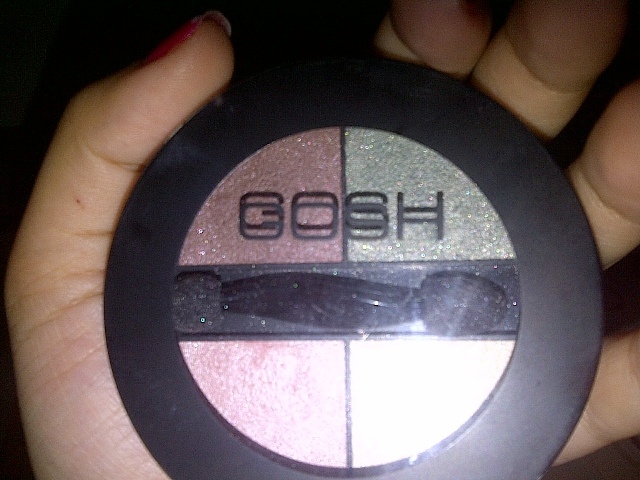 I am not sure with other GOSH eye shadow colours or formulations because I have only this one item. Price: I don’t know. I got this quattro from a UK swap. Availability: It is not sold in Thailand. Will I buy/ try it again? 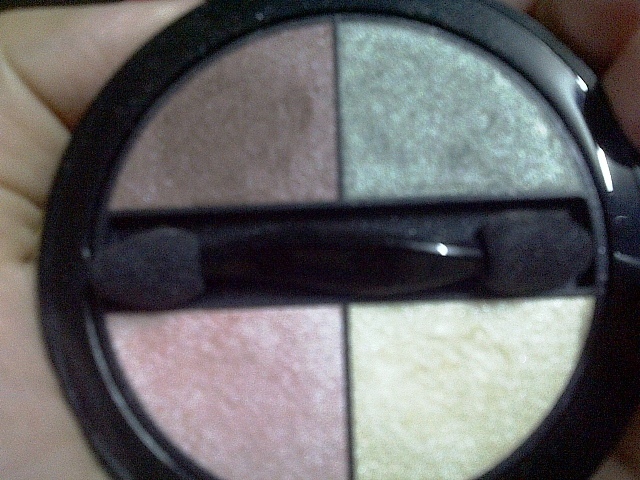 : I’d love to try another eye shadow with a warmer hue, only if I can find it here. Do I recommend? : The Angel Dust may be more ideal for fair-skinned people. Sorry to hear that the quad didn’t work so well with you :(. Hopefully you can get some use out of it still! It’s not your fault 🙂 and I’m using it, especially the darkest of the four. Ah pity this didn’t live up to your expectations Gosh is everywhere over here but I don’t usually use their eyeshadows!